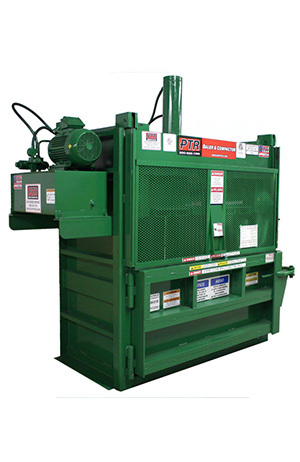 your exact equipment needs and specific size requirements. 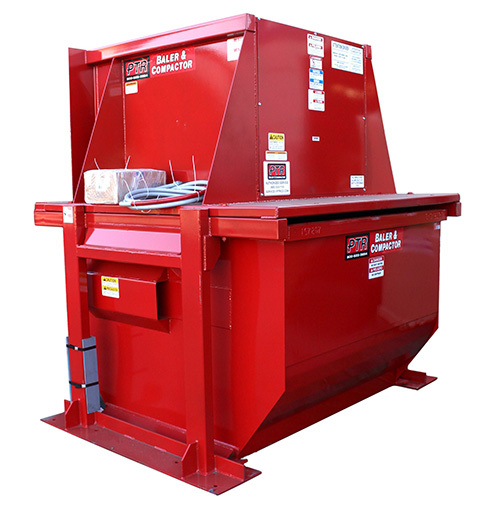 HWI Equipment is your complete, professional source of quality recycling equipment, specializing in Maren balers (auto-tie and manual-tie) and shredders, PTR vertical balers and compactors. From consultation, equipment selection, logistics, installation and maintenance, we have you covered. You have enough to worry about…let HWI provide a helping hand in coordinating your next project from concept to start-up. You’ll be glad you chose a partner with the dedication and experience of HWI Equipment! 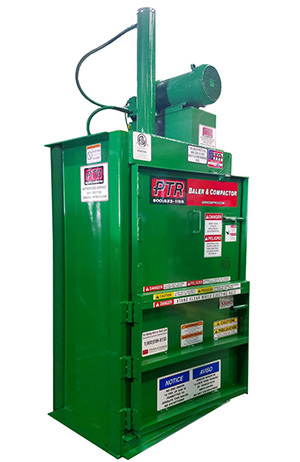 PTR’s Flagship signature series Vertical Down stroke Baler the 3400HD was the first High Density baler to hit the market place. With over 10,000 units produced PTR leads the way time and time again! Designed For: Supermarkets, Retail Centers, Hospitals, Hotels & Malls. 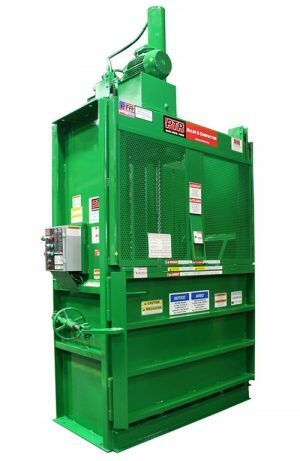 A popular high density down stroke 60” baler the 3600HDLP is constructed with heavy duty structural steel and fits under an 8-foot ceiling. Designed For: * Supermarkets * Retail Chains * Hospitals * Hotels & Malls. 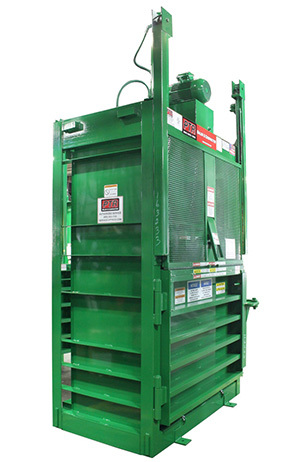 This low profile baler is ideal for limited ceiling heights or low clearance. 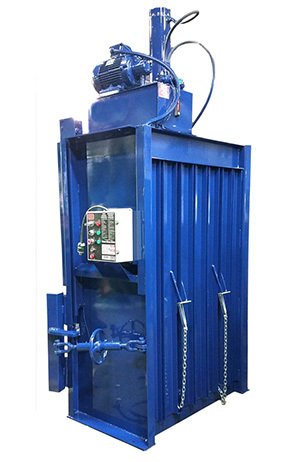 This powerful heavy duty machine is specifically engineered for applications with limited height or width. 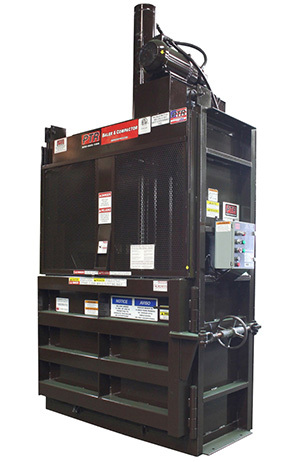 The 1800HD has all of the important safety features that make us the leader in the vertical industry. 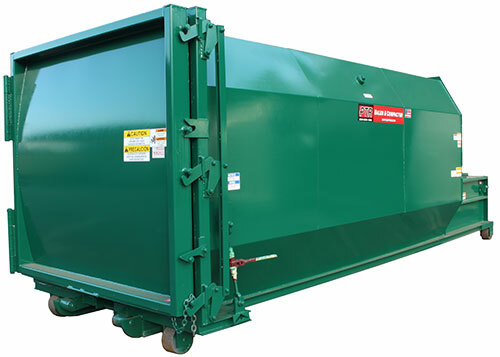 Customize your Cart Tippers to meet your specific needs.